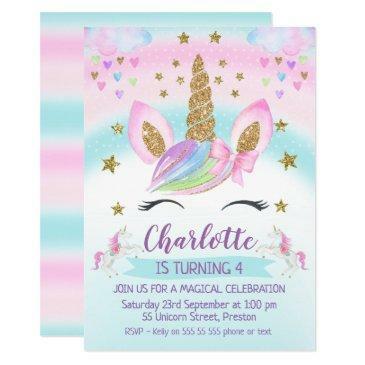 Unique and trendy sweet sixteen birthday party invitations feature "16" in rose gold balloons, on a background of rose gold, gold and black confetti. 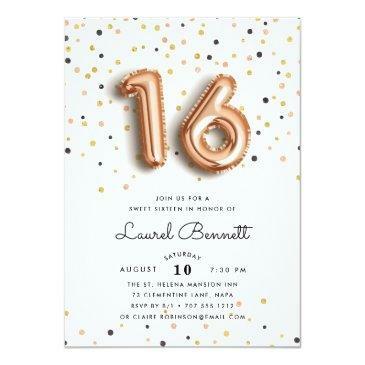 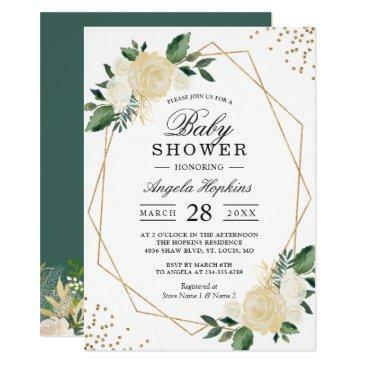 Personalize with your party details in modern black lettering. 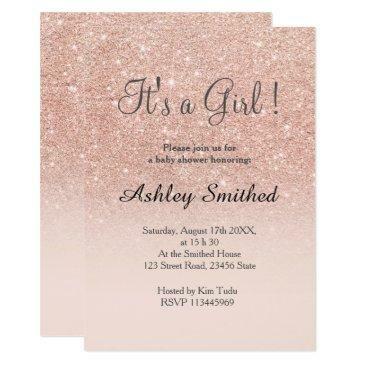 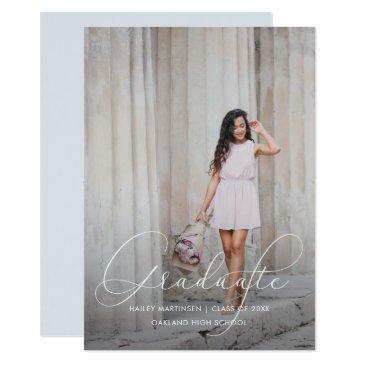 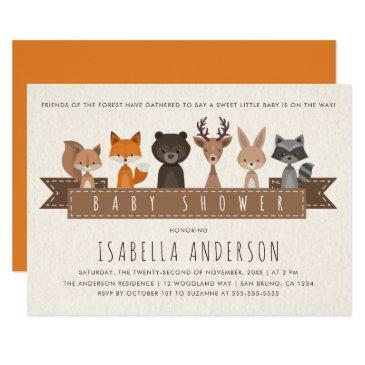 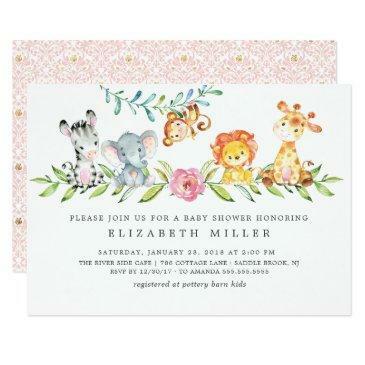 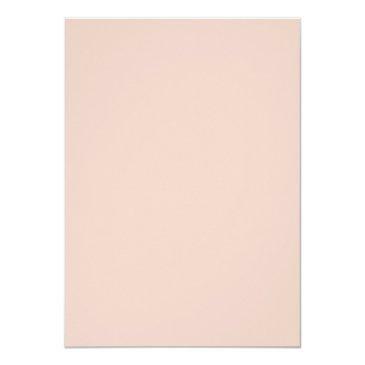 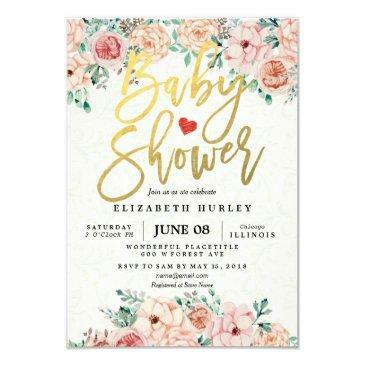 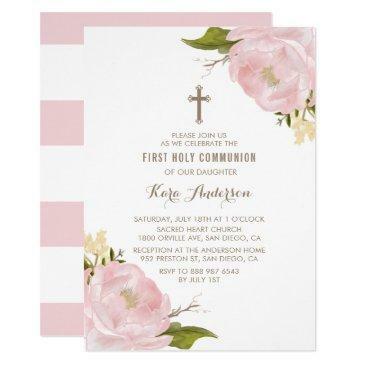 Invitations reverse to solid blush pink.